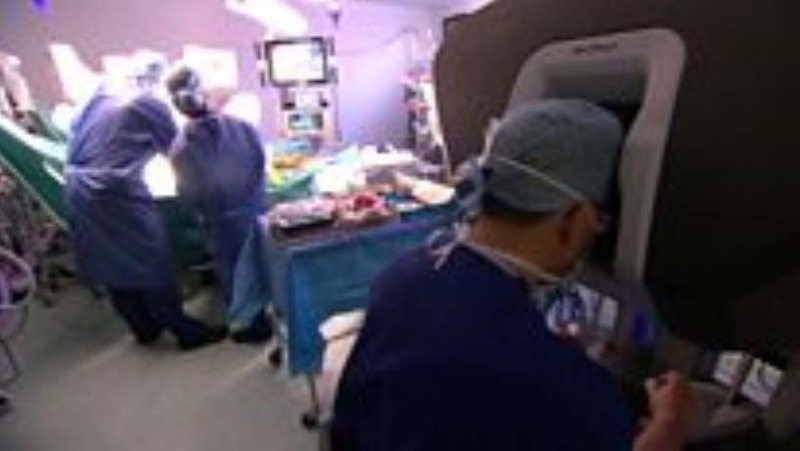 A man in the Liverpool Chest and Heart Hospital has undergone a heart surgery under the hands of a robot. It’s amazing to know that his recovery was shortened by 5 weeks with the help of a robot surgeon. The world of Medicine has grown immensely with the growth in technology. Today, in a matter of a few days a biopsy of a specimen can be completed allowing doctors to provide lifesaving care and medication to individuals granting them the gift of life once again. It is hard to absorb that today, we can have robots operate on a delicate organ such as the heart and help reduce the recovery time of the patient by weeks. It is not surprising that many busy doctors and physicians would not be able to stay abreast of all the new findings presented in journals and conferences. In fact, a research study finding in the New England Journal of Medicine in 2003 (yes 15 years ago) shared that only 54.9% of the time did patients receive the medical care recommended for their condition. Imagine what this number has changed to today? Can you blame the doctors and nurses for not staying informed? Well, most physicians, medical practitioners and nursing staff do try to keep up to date with the growing technological enhancements that are introduced by utilizing electronic resources of the journals and publications. This way they can filter what they need to be informed on, thus getting the most recent clinical trial findings and guidelines in their field of expertise. It makes no sense for a doctor specialized in the care of Diabetic patients to know the most recent developments in the field of orthopedics, does it? For someone interested in the field of Diabetes, it would be useful to enroll in a Online Master’s degree specialized in the treatment of Diabetes. This way they can get complete access to the latest medical journals, scholarly articles and research findings in the medical world through the digital library of the University. Why would we recommend online, because this way the medical practitioner does not need to take a break from their career and more importantly, they can look to implement their new learning and understanding in their selected field almost instantaneously.